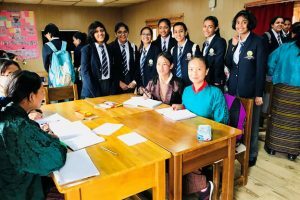 Mayo College Girls’ School is hosting a delegation of 18 students and 3 teachers from Orwell Park School, Suffolk, UK from 17th -22nd February 2019. The delegation was welcomed by our Principal, Ms Kanchan Khandke with flowers and a brief introduction of the teachers. 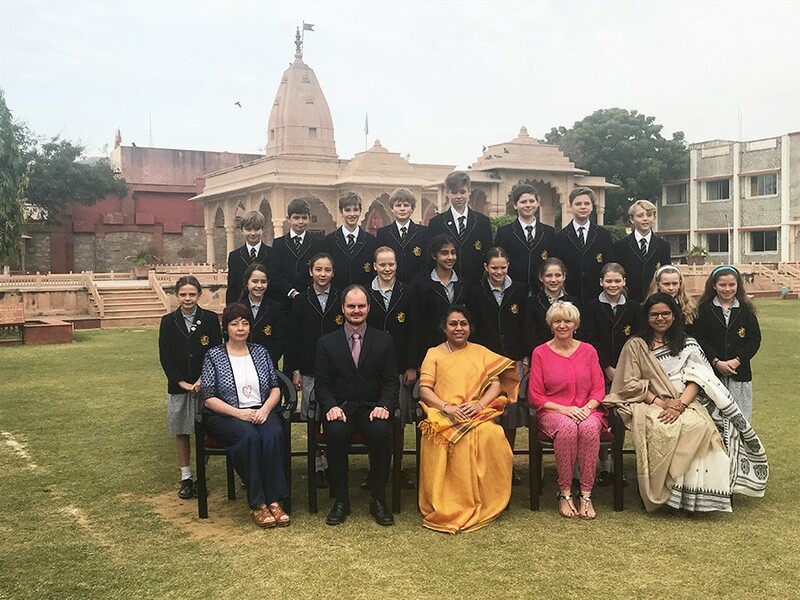 The students have been immersed in lessons on Indian History and have participated in activities like cooking, art and craft. 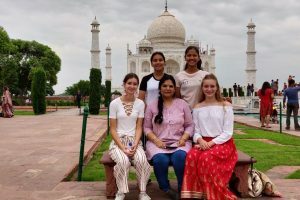 They have visited Pushkar and participates in lessons at Mayo College too. 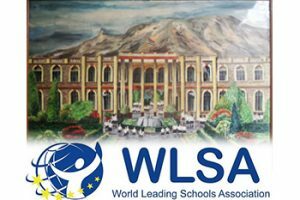 The students of all threes Schools will put up inter-cultural performances this evening at Mayo College Girls’ School, Ajmer. We are delighted to have the delegation with us.